Kiev's decision to scrap its military cooperation agreements with Russia, including transit rights for Russian peacekeepers and equipment to Transnistria, have created the potential to destabilize regional security, says Transnistrian Foreign Minister Nina Shtanski. Speaking to First Transnistria TV, Shtanski noted that the Ukrainian parliament's decision to effectively block Russian peacekeepers from entering Transnistria is eroding Kiev's status as one of the guarantors of the Transnistrian peace process. On Thursday, Ukraine's parliament annulled a series of agreements with Russia on military cooperation, mutual security, and cooperation in military reconnaissance and military logistics, including a 1995 agreement on the transit of Russian peacekeepers through Ukrainian territory to the Moldovan breakaway republic of Transnistria. "Ukraine's decision is very difficult to explain using logic, based on the fact that Ukraine is one of the countries serving as a guarantor of the Transnistrian settlement, and, moreover, participates in the peacekeeping operation by providing military observers," Shtanski noted. "At present we are asking ourselves whether Ukraine will remain one of the guarantors of peace, and whether it will remain an intermediary, because what is happening right now is pushing us to conclude that Ukraine is turning into a participant in the conflict, and this is a serious problem for regional security, for the negotiations process, and for dialogue as a whole," Shtanski added. Commenting on Kiev's actions, Transnistria President Evgeniy Shevchuk noted that he was concerned that the decision would threaten to effectively end the peacekeeping operation, being "carried out jointly by contingents from the conflicting parties –Moldova and Transnistria, as well as a Russian contingent with the participation of Ukrainian military observers." Shevchuk emphasized that the enduringly successful peacekeeping operation is the sole "effective basis for peace and security in the conflict area today," adding that the destruction of the defense mechanisms could lead to the "destabilization of the situation." "The purpose of these actions is clear, in my opinion. They are aimed at creating conditions for the expulsion of peacekeepers from [Transnistria] based on statements periodically emanating from Moldovan officials about the need to change the format of the peacekeeping operation," Shevchuk noted. 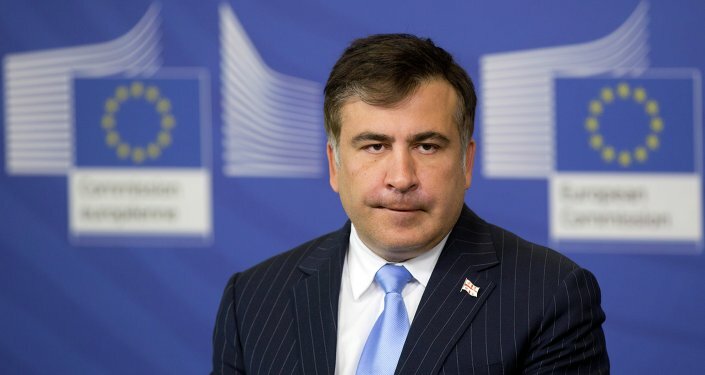 He added that his government assesses Kiev's decision as an attempt "to put pressure not so much on Transnistria as on Russia, given that there are about 200,000 Russian citizens living in the area." The Moldovan government supported the Ukrainian parliament's decision, and joined with Kiev in trying to prevent the supply of Russian peacekeepers from the Moldovan side of the border. On May 22, Moldovan media reported that authorities have detained and deported a Russian officer heading for the peacekeeping zone, following a similar scenario last week, when two more Russian servicemen were deported. The Russian contingent is believed to be gradually shrinking as officers complete their tour of duty and return home. The Russian Ministry of Defense has yet to respond to Kiev's decision, including how it will affect the peacekeeping operation in Transnistria. However, speaking to Russia's Zvezda TV on Friday, Russian Defense Ministry Coordinator of the Office of the Inspector General Yuri Yakubov speculated that the blockaded territory may be relieved via an air bridge set up by military transport aviation. 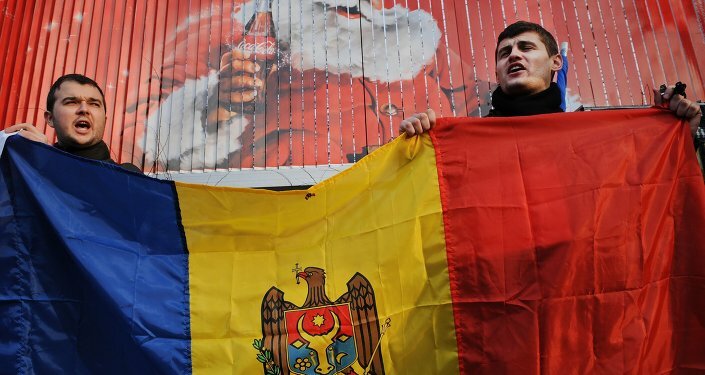 Transnistria attempted to break off from Moldova amid the breakup of the USSR, while Moldova itself was declaring its independence from Moscow. The Moldovan-Transnistrian conflict has been frozen since 1992, after a failed attempt by Chisinau to solve the problem through military force, turning Transnistria into a de-facto independent state, although it formally remains unrecognized by any UN member states.